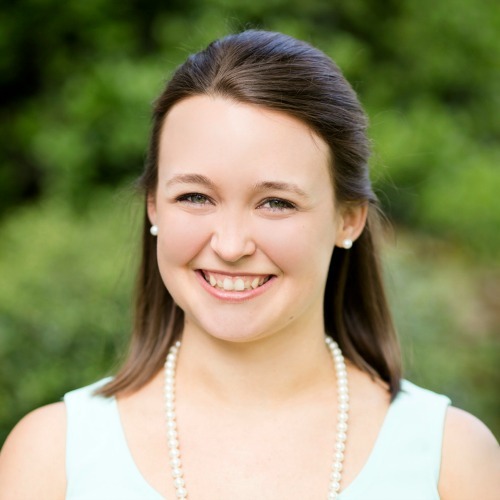 Only eighteen days until my sister-in-law's wedding! Pete and I are super excited for Nikki and Chad's barn wedding! It's going to be so fun and the decor she's been working on is so cute!! Nikki asked me to work on a couple of things for her a few weeks ago, and I finally got around to finishing so I thought I would share! Nikki gave me a couple of chalkboards to make signs that say "favors" and "gifts." 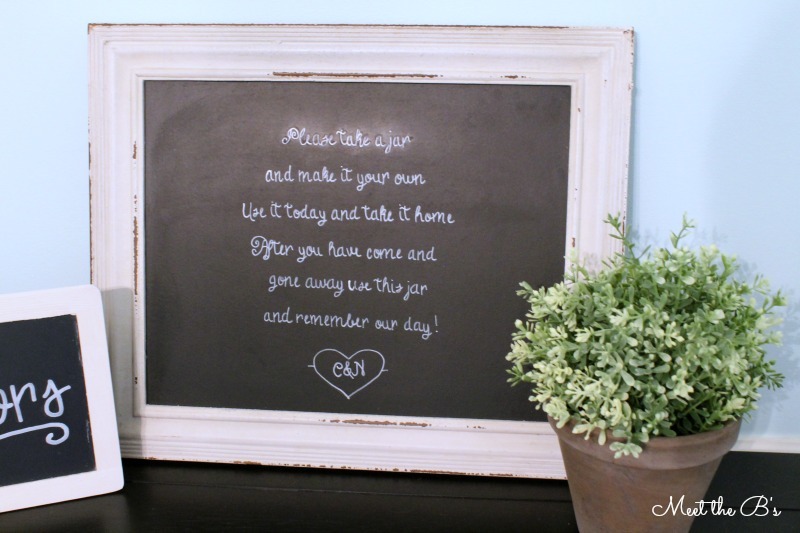 She provided me with a bigger chalkboard to write a poem about the mason jar drinking glasses they will be giving to guests. 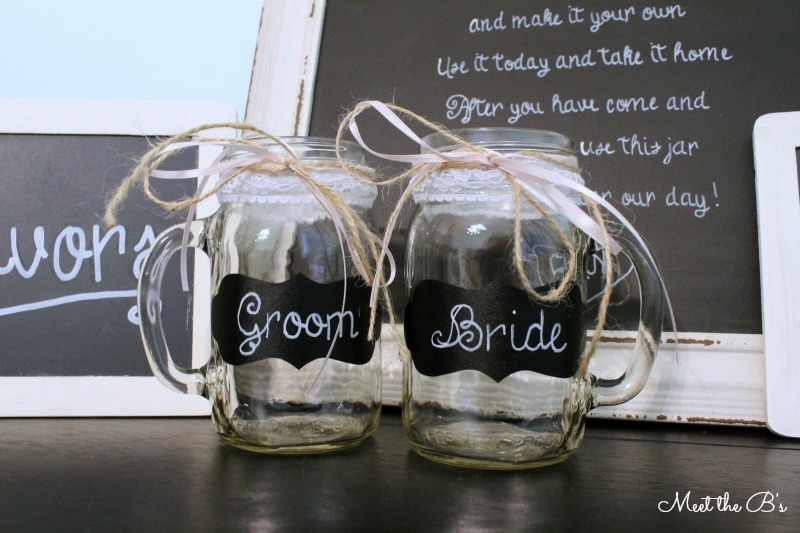 She also loved the mason jar bride mug I made for her bridal shower and wanted a set for the wedding. For the bride and groom mug, I used pretty much the same method as the first time I made one, except this time I used some chalkboard labels since I didn't have another pre-labeled mug. 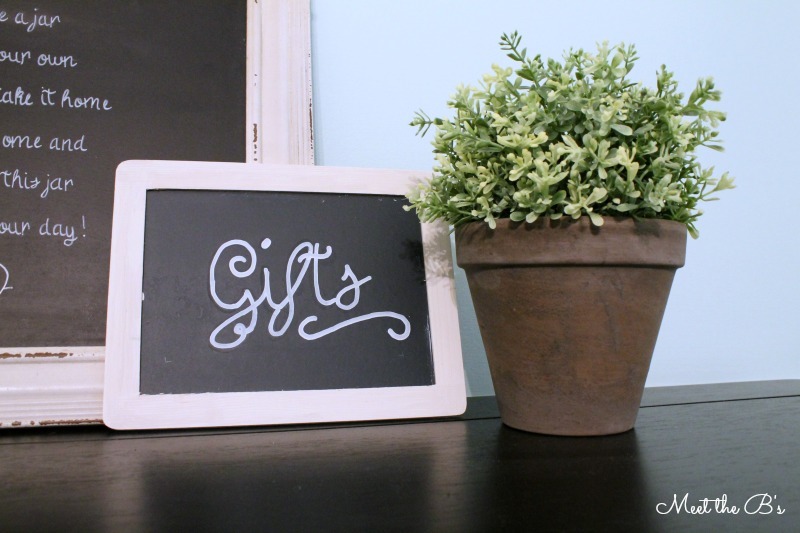 I also used my font-transfer method to make pretty chalkboard writing! For the signs, I ran into a little bit of trouble. Nikki gave me a chalkboard marker to use for the signs. I made the "favors" and "gifts" signs and wasn't super happy with how they looked. The marker was really thick and the liquid ink was very runny. When I started to work on the poem, I stopped after the first line because all of the ink was running together. I chatted with Nikki about it and decided I would use a paint pen instead. I just thought it would look neater. The chalk marker I had used said "wet or dry erasable" on the side of it. Wellllll.... it did not erase at all!!!! I scrubbed with water, I scraped with a razor blade, I tried dish soap, I even used a Magic Eraser. Nothing worked. I really thought I ruined her chalkboards! After an hour or so of freaking out and trying everything I could think of, I did some research online (and found many posts of people similarly freaking out!) and read that ammonia works. So I whipped out the Windex and gave it a whirl. What do you know? It worked!!! The ink easily came off with a paper towel. You can see a bit of a shadow where the previous ink was, but I just used that as an outline to trace. It all worked out fine! I love chalk boards when it comes to wedding decorations. Thanks for linking up with Hump Day Happenings! This wedding is going to be amazing. What an amazing friend you are. Thanks Ashley! I can't wait!! Chalkboard art is so in nowadays! And it's an affordable way to make something that looks well put-together. Congratulations to the happy couple! i was just thinking that i'd like to use some chalkboard spray paint for my future sister in law's shower next weekend. hope it won't be windy this weekend! 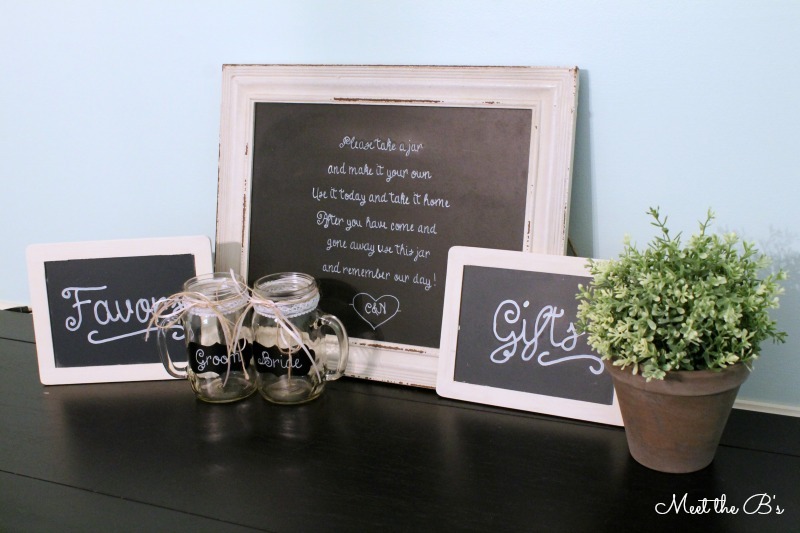 I love chalkboards for weddings and bridal showers!! Can't wait to see what you create!